I love living and working in London. There are a million and one things to do, see, or eat, but I often find myself stuck when people ask for recommendations. My friends frequently decide to go on diets or detoxes (usually when they are hungover) which rules out restaurants and bars. The usual choices of going to a film or gallery don’t really allow for a catchup, and spa days are either way too expensive, or at a really inconvenient time. (Really? Who is free at half ten on a Wednesday?!). 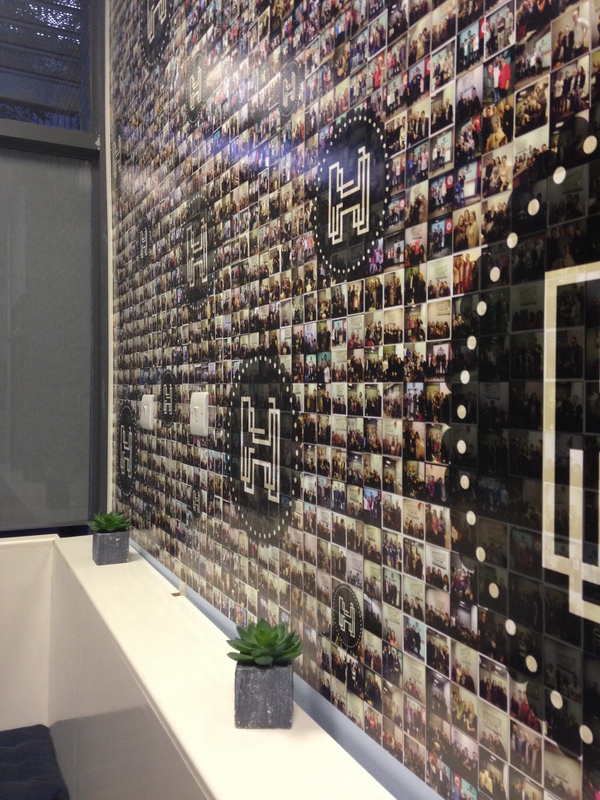 So I was over the moon when LV= invited me, and 24 other bloggers, to HintHunt. 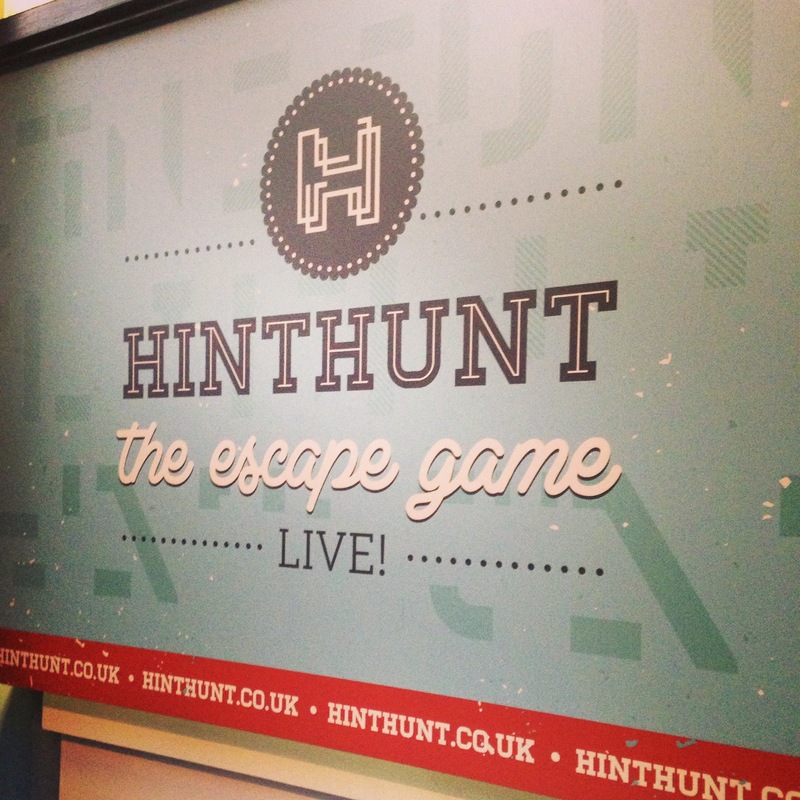 Located near Euston, HintHunt is a live escape game. When I was invited, the lovely James sold it to me as “like Crystal Maze, basically”. Having spent hours at uni watching reruns of the classic gameshow with flatmates, how could I resist!? 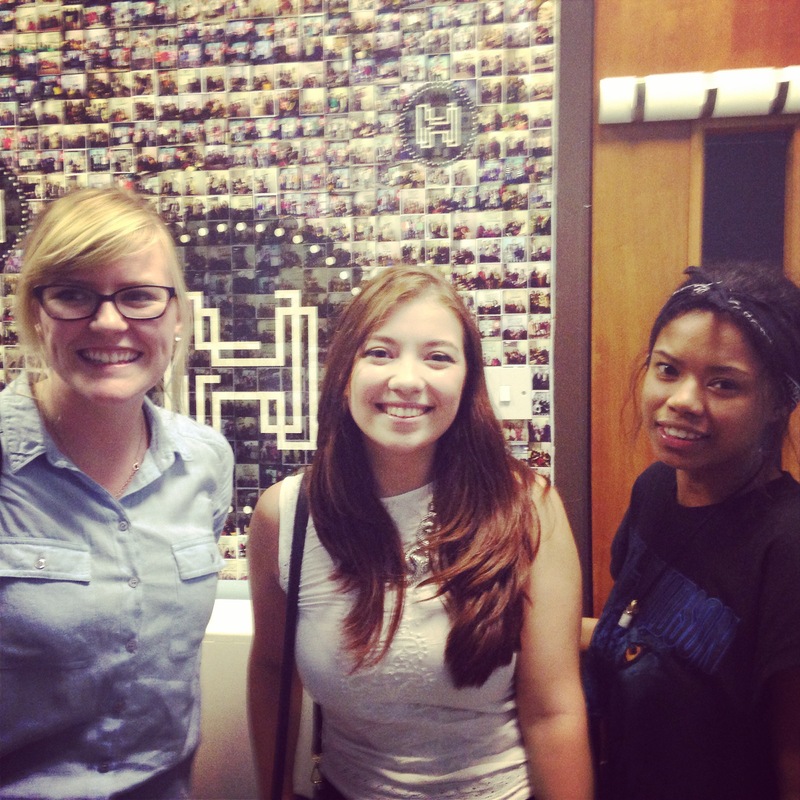 Joined by two lovely teammates (Chynna from The Invisible Child and Katy from Little Miss Katy), we were given an hour in the ‘James Murdock’ room to make sense of all the puzzles and clues in the space in order to get back out. Spoilers are my absolute pet peeve, so I won’t ruin anything for you but it was definitely one of the most exhilarating Wednesday evenings I’ve had in London. We weren’t allowed to bring cameras in (understandably), and without revealing too much I can say that our team made it out with one second to spare! It was a thrilling race against the clock, perfect for any murder mystery fans out there. I’d recommend HintHunt pretty much for anyone: I think it would be a great activity for a team building session, or for families: I’m definitely considering booking a room for my family around Christmas. You can book for teams of up to five people. There’s a new Japanese themed room I’m dying to try! LV= have put together a list of fun things to do in London here, which is definite worth checking out! * While I was invited to HintHunt, all opinions are my own. Next Post September Glossybox Review!